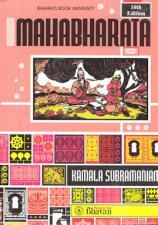 Our most popular translation of the Ramayana. 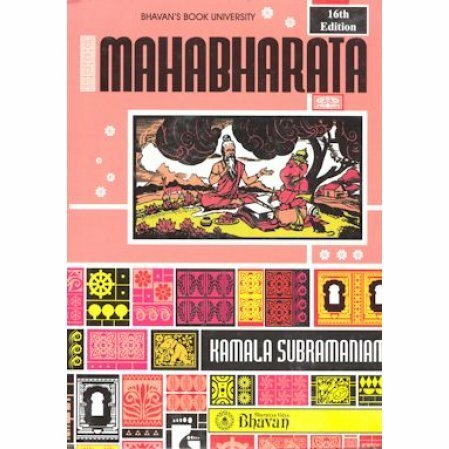 Our most popular translation of the Ramayana. A large thick book, yet an abridged edition that includes more than enough detail from the long original epic.